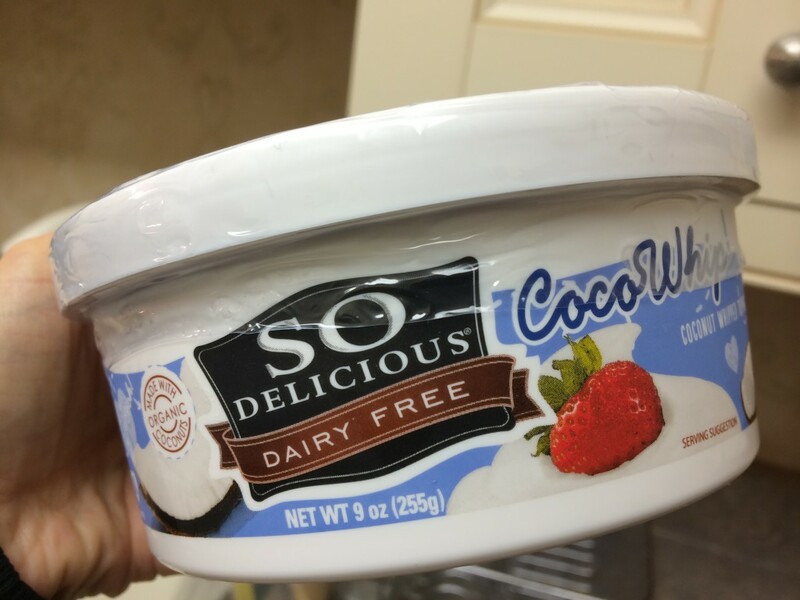 So Delicious Dairy Free’s CocoWhip is a vegan whipped topping made entirely from coconuts! 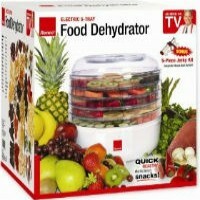 Topping cakes, ice creams, and pies just got a whole lot easier! So Delicious Dairy Free has a line of coconut-based vegan whipped toppings called CocoWhip. These delicious whipped toppings can be frozen for a denser texture or kept in the refrigerator for a light, fluffy feel. Available in regular and reduced fat, CocoWhip is available at Whole Foods Market, Vegan Essentials and other specialty retailers. Here’s my take on CocoWhip: It is SO DELICIOUS! Smooth and creamy, with a velvety mouth feel, CocoWhip offers So Delicious fans something new: a mild coconut flavor. Many of their coconut-based products have a completely neutral flavor. I happily enjoyed the coconut flavor this whipped topping added to my chocolate cupcake. Rebecca Gilbert is the founder of yummyplants.com and the author of It’s Easy to Start Eating Vegan. She is a former competitive figure skater whose switch to a vegan diet healed her chronic joint pain. Rebecca has been a featured speaker at the San Francisco World VegFest, Vegetarian Summerfest, and Paris Vegan Day.